In trying to find new challenges for my cards I have run across some really fun sites. I found One Crazy Stamper and thought I would play along in their Birthday challenge. I also combined this card with the OWH Our Daily Bread challenge to use Brown, Pink & Green (this was a struggle as I would never have used that color combo), but it didn't turn out too bad. 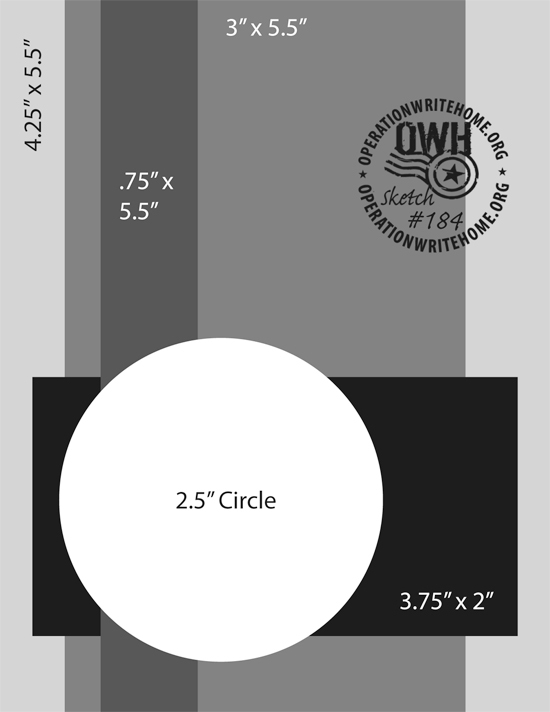 And to make this even more complicated, I used the following sketch so I could enter the card at OWH Sketch #184. I am also entering into the Birthday Card Challenge in the Moxie Fab World...woohoo, I love when I can combine card challenges...doin' a happy dance here! I also used Stitched Mats Rectangle and Circle from Lil Inkers. Sentiment is Happy by Simon Says Stamp. A little sheer ribbon and my handy dandy Liquid Pearls finished this card off nicely. 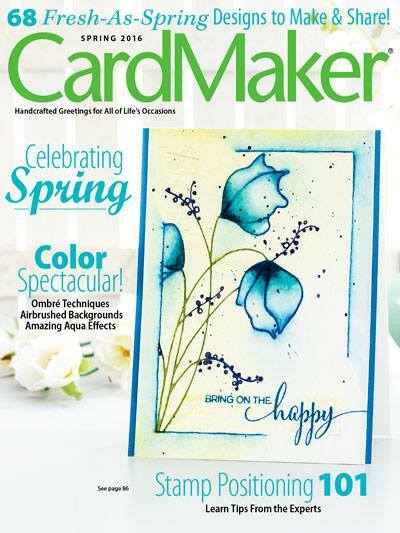 What a great idea to use your feather for one of the elements in the sketch! I love the clean look of your card. Love the dimension and texture in this card. Great interpretation of the sketch! Very nice take on the sketch! I would not have tried the green with pink & brown, but it works! 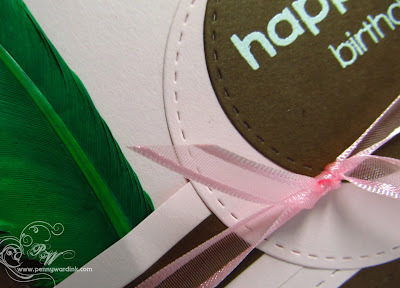 The feather continues the soft look & feel of the pink & brown. Nice elements all around. TFS! 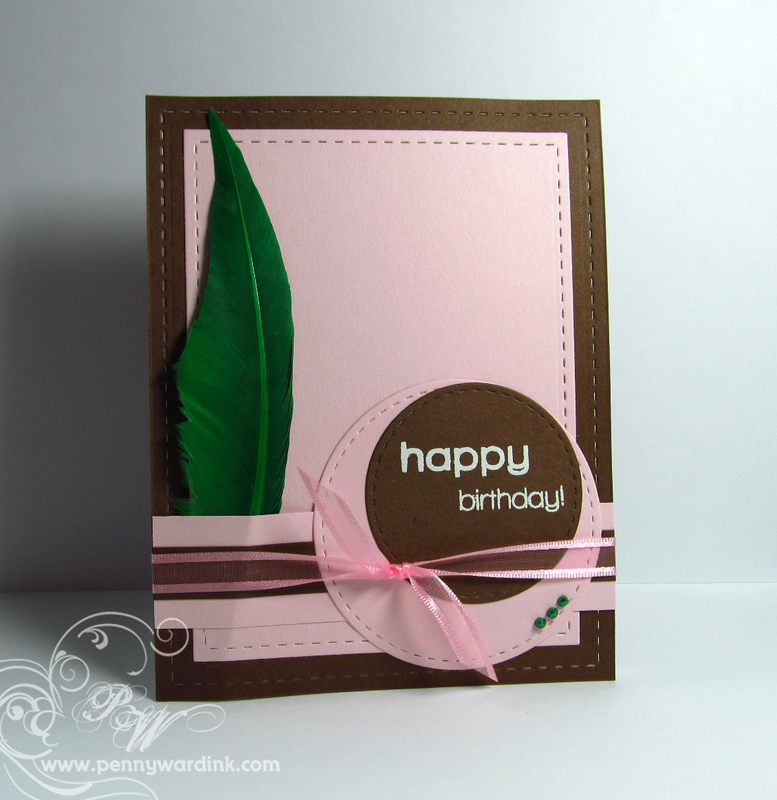 The feather adds such great texture to the card, and your colors are divine! Cool edgy use of the feather, very artistic touch. Elegant, very professional looking. TFS! Great card and thks for joining us over at One Crazy Stamper and good luck! !